Traackr is L’Oréal’s globally approved influencer marketing solution. 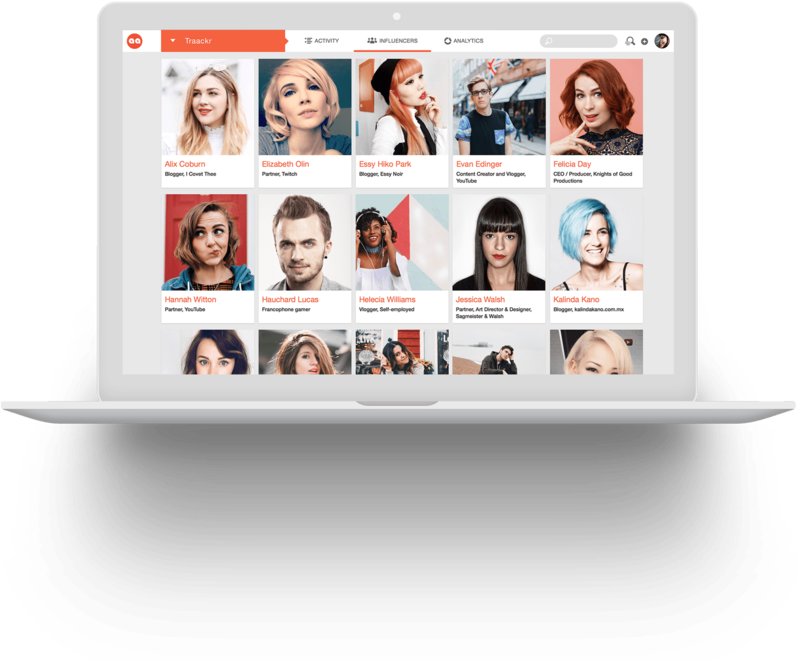 More than 50 L’Oréal brands use Traackr to power and scale influencer marketing strategies in the US and Europe. For more information about getting started, contact the L’Oréal Account Team at Traackr. Get powerful influencer analytics to confidently measure ROI, track competition and uncover insights for continued growth. 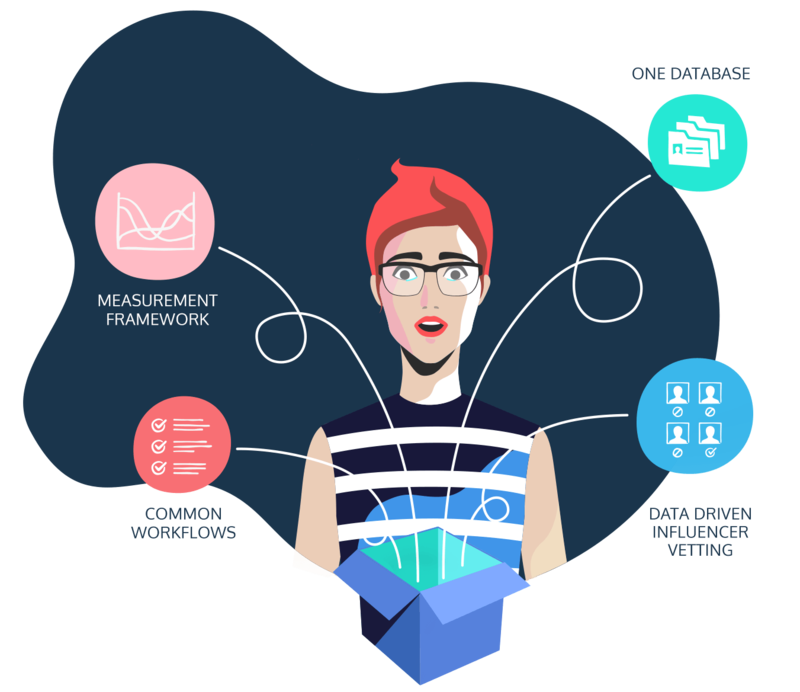 Standardize influencer marketing and gain efficiencies with one central database, common workflows, data-driven influencer vetting and a framework for consistent measurement. 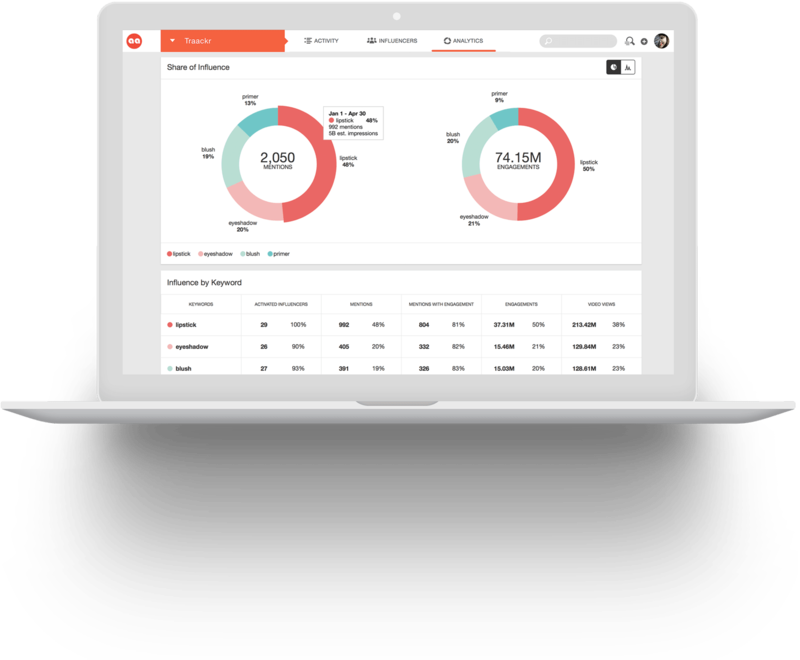 Access the largest network-agnostic database for influencer discovery and content monitoring and prioritize influencers based on their impact and audience insights. 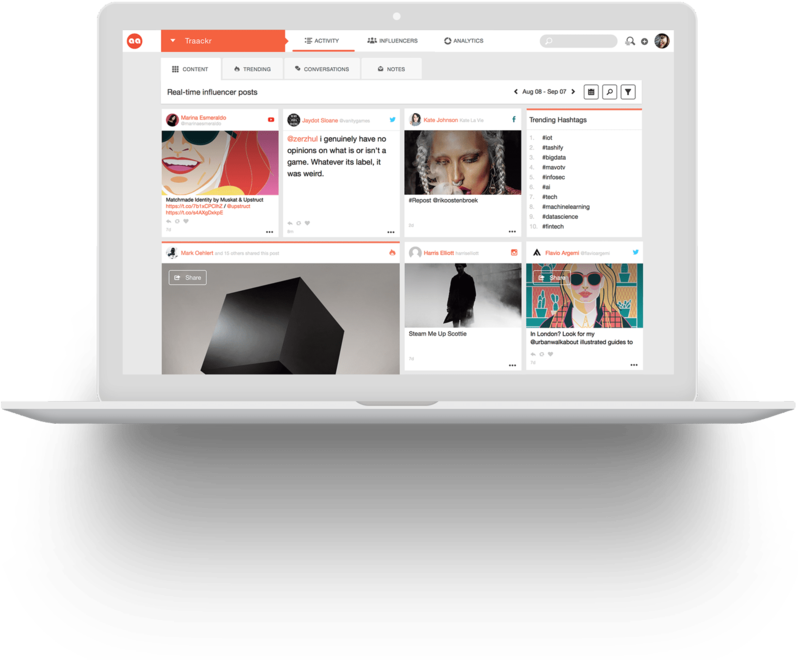 Manage your global influencer network in one place. Validate your influencers with audience insights and performance metrics. Structure your program by categorizing and assigning ownership to influencers. Search for influencers leading the conversations you care about. Filter by location, demographics, social channel, and more. Find influencers across the globe publishing in 18+ languages. Take notes and coordinate tasks for influencer campaigns. Keep a unified record of influencer communication across your teams. Monitor conversations for opportune moments to engage. Gain insight into your competition’s influencer activity and share of voice. Mitigate brand risk and maintain regulatory compliance for paid endorsements. Traackr is enterprise-ready, supports multi-brand organizations and is already used by L’Oréal in the US and Europe. 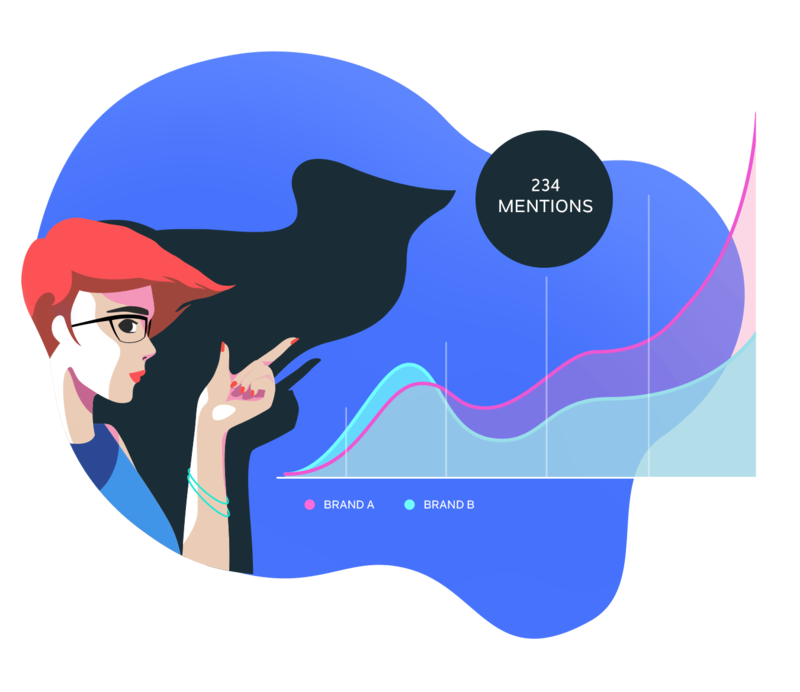 Our I3™ technology provides integrated influencer intelligence by measuring the impact of influencers and their content across channels and topics. 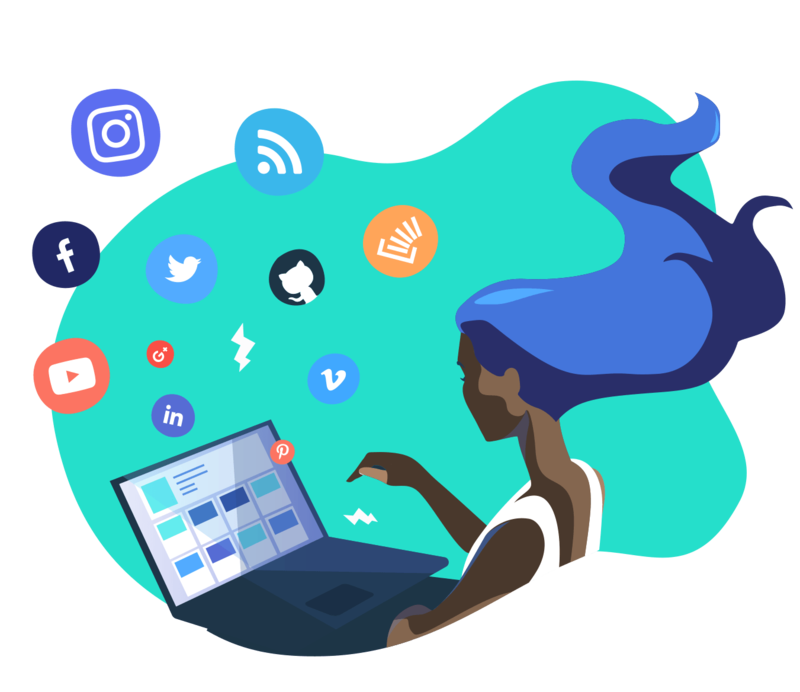 Traackr’s discovery engine crawls all major social platforms and blogs to find influencers of all sizes and on all topics. 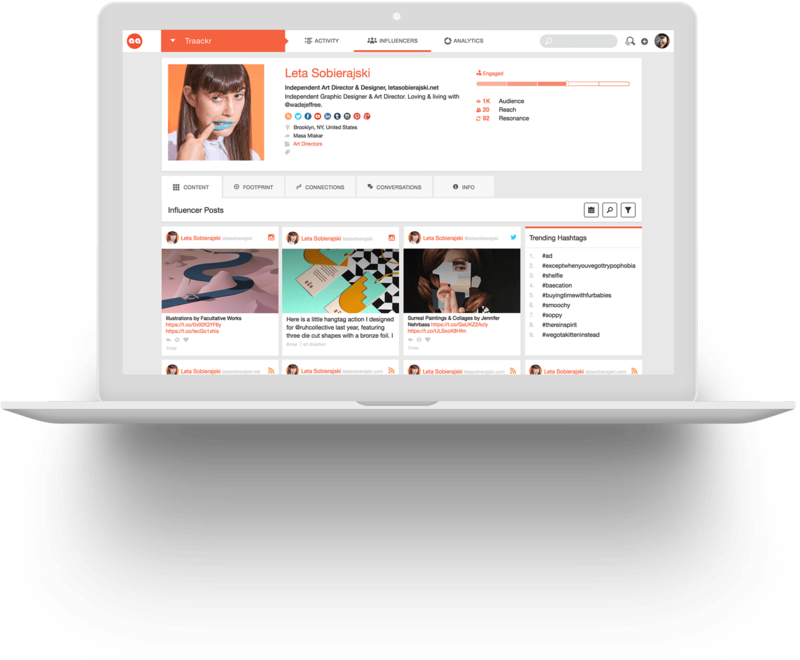 Traackr provides influencer discovery and content tracking for influencers publishing in 18 languages and 40 countries.